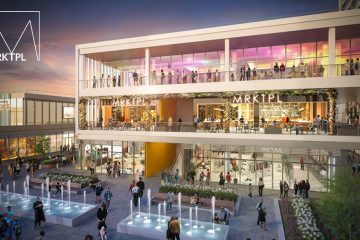 Black Paw Photo is a Staten Island based photography and video company specializing in Virtual Tours and Drone Photography. Google Maps/Street View users might recognize their work and not even realize it. 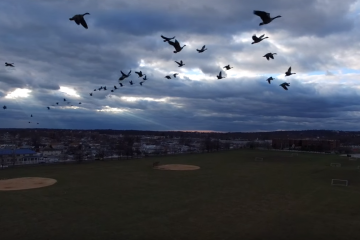 Staten Island’s drone king, JohnnyDrone, posted the first video that he filmed in 2016. The :45 second clip, which features a soundtrack by Modest Mouse, was shot over Miller Filed in New Dorp. For this video, Johnny played with his editing style making for what’s probably his most entertaining drone footage yet. It’s the middle of February and we’re all just waiting for summer. 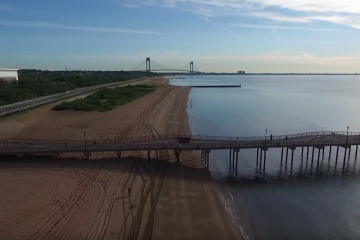 Today, we give you this drone film by Johnny Drone, which is a litle taste of summer on Staten Island’s shores. Shot in New Dorp and Midland Beaches, features the fishing pier and views of the Verrazano Bridge. We’ve got a couple of months to go, but the glow of the YouTube video should keep you warm in the meantime. 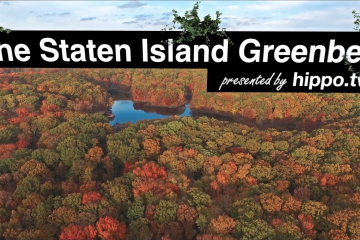 Shot by Scott Grella of Hippo.TV, the above video features a beautiful bird’s eye view of Staten Island’s Greenbelt as well as some informative tidbits about the parkland. 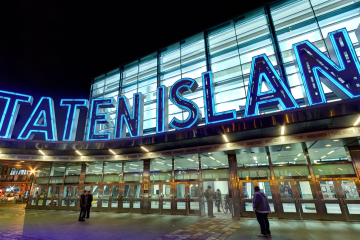 Along with being able to check out our favorite federal reserve from above, in the video you can also see the Manhattan skyline and meet one of Staten Island’s treasured deer. Drone photographer Johnny Drone was sure to document these historic totals from the air. Like the rest of his videos, the footage in the video above is beautiful. 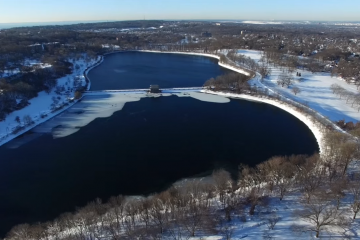 In this video you’ll see aerial views of a snowy Silver Lake Park among other gorgeous shots. Staten Island drone pilot, UnitedWeFlyGuy, has released another video on his YouTube channel. 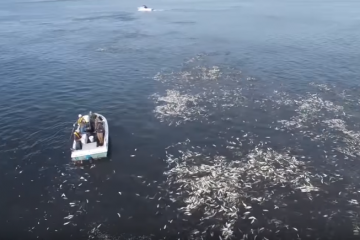 This DGI Phantom footage shows some of the tugboats, birds, and life off of the Kill Van Kull. Yesterday, NJ.com posted a video on their YouTube channel featuring a whole lot of the Bay’s seafaring population. Through drone and underwater footage, we’re introduced to more fish than you’ve probably seen in one place your entire life. 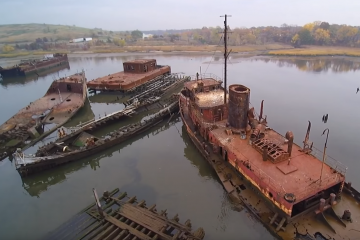 We’ve shared kayak footage of the famed Arthur Kill Ship Graveyard, which is interesting, but today we’ve got drone footage of the open-air time capsule. Thanks to the Jersey Drone YouTube channel, whose main title screen reminds me a little of something that I can’t put my finger on, we can see it from the air. 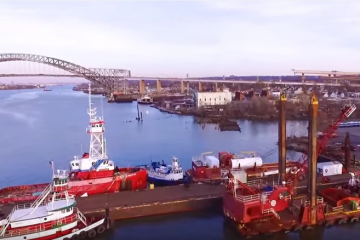 Staten Island drone enthusiast, Johnny Drone, is back with another great video shot with his DGI Phantom III. 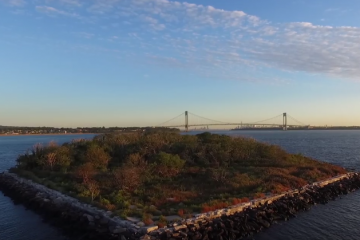 This clip, shot off the coast of South Beach takes us on a flyover of what Johnny refers to as “a mystery island” We get some beautiful shots of the island, which is actually Hoffman Island, featuring the Verrazano Bridge in the background.